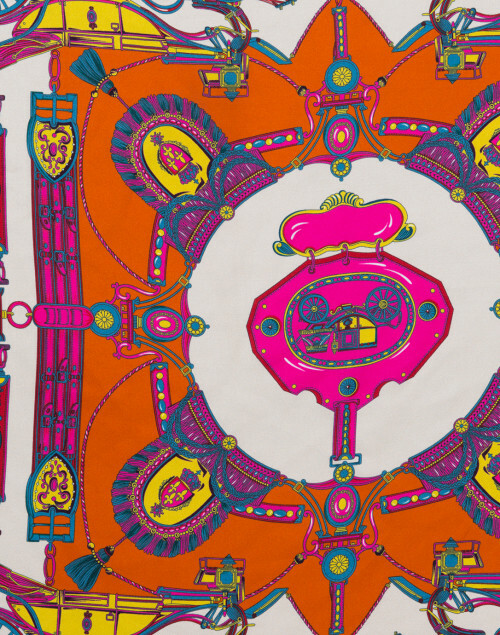 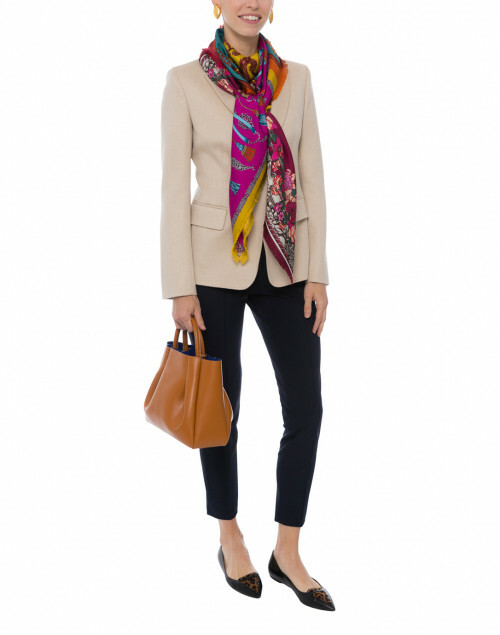 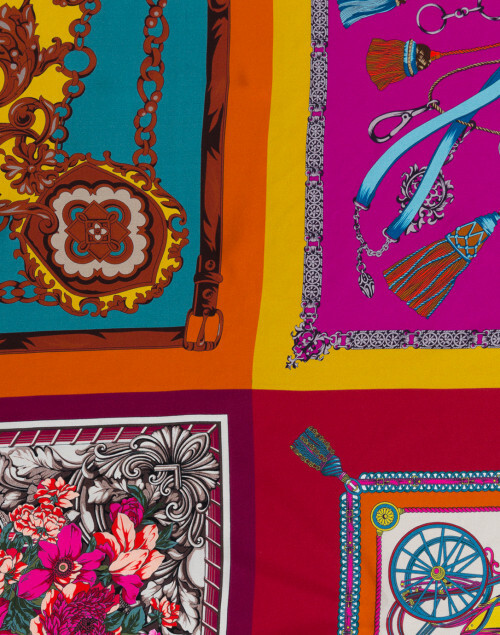 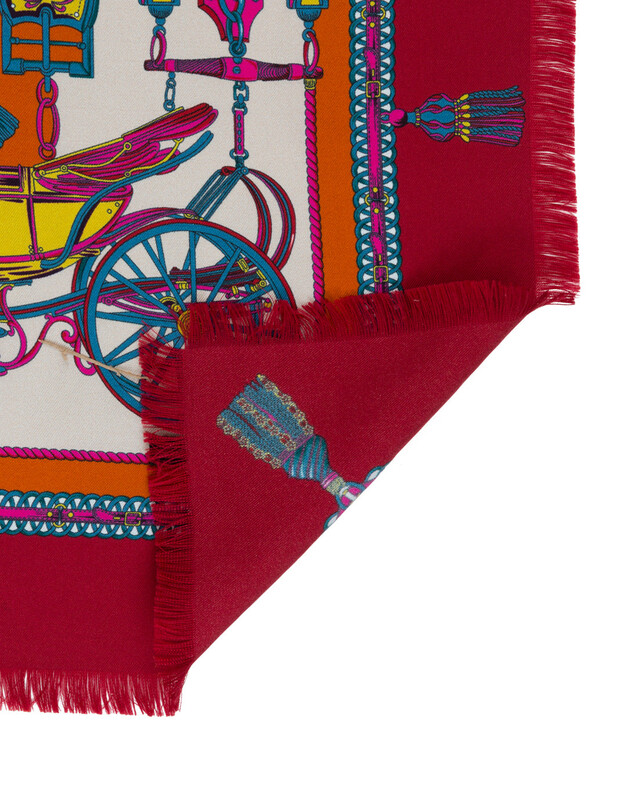 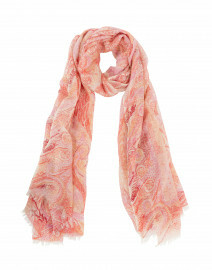 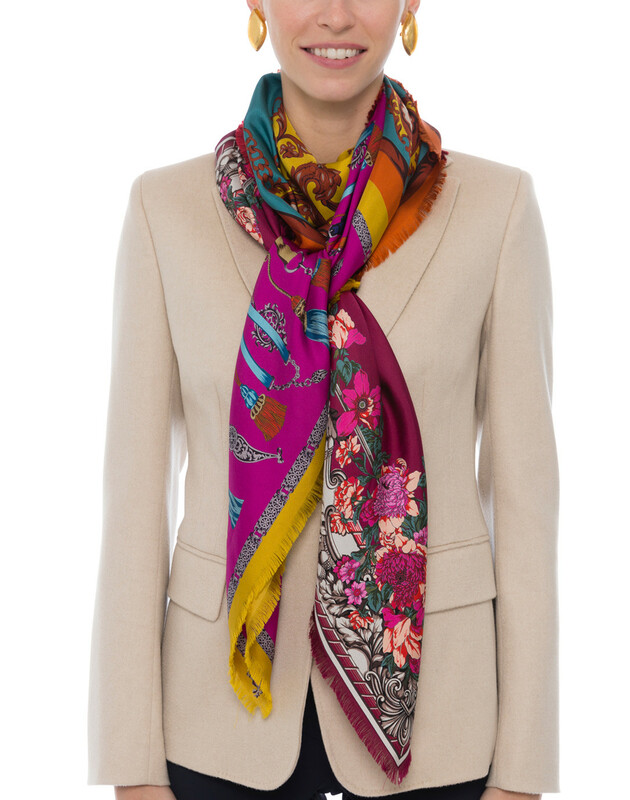 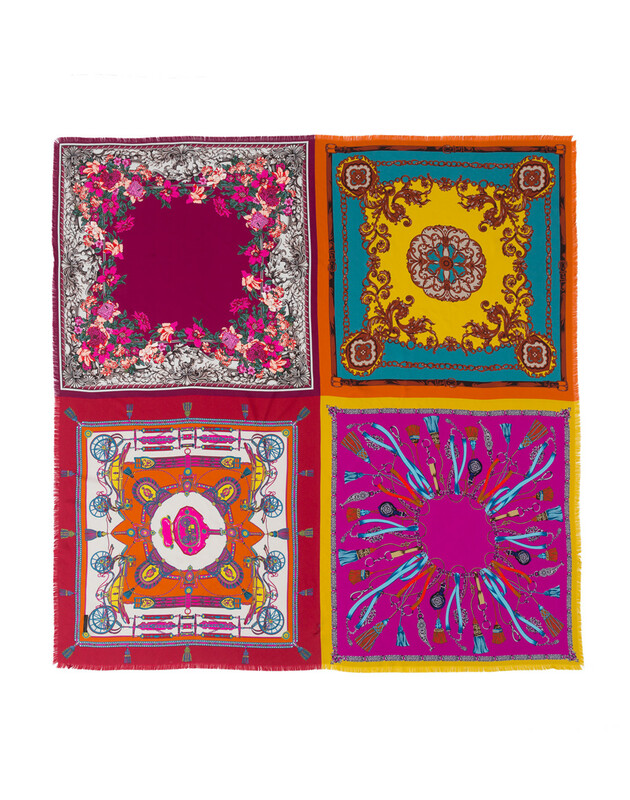 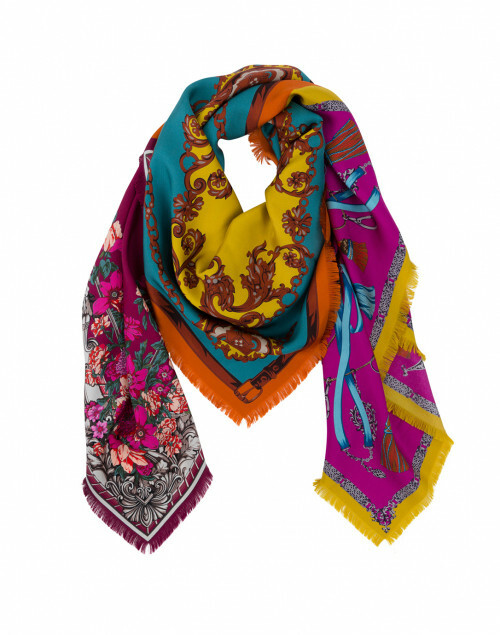 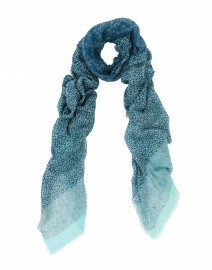 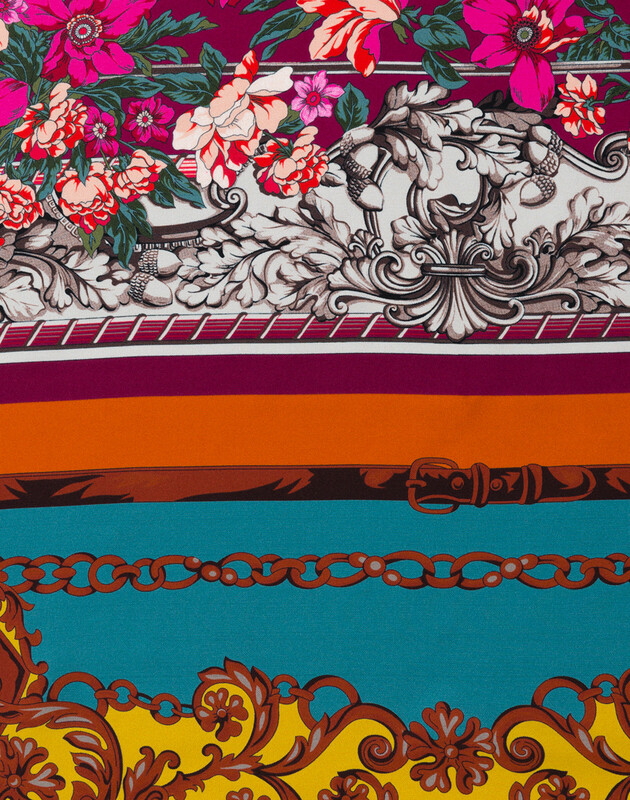 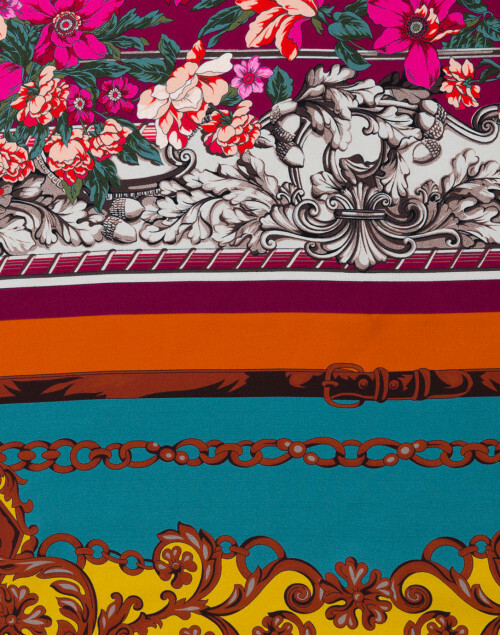 This lightweight silk scarf from Franco Ferrari is the easiest way to add a hint of print to any outfit. 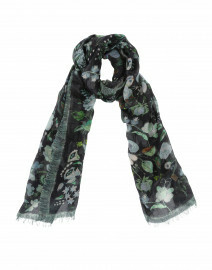 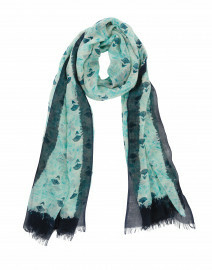 It's patterned with four squares of various prints and finished with frayed ends for a soft, elegant feel. 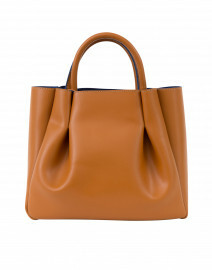 Style it with a beige blazer and cropped trousers for a polished, feminine ensemble.